Black powder enthusiasts in New Mexico have great options open to them for enjoying the target-shooting aspect of the sport or participating in the annual black powder hunting season. 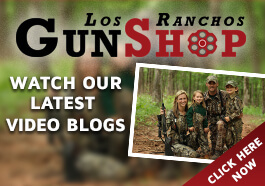 To be ready for these excellent pursuits, you should take advantage of having one of the best gun shops in the entire Albuquerque region—Los Ranchos Gun Shop. 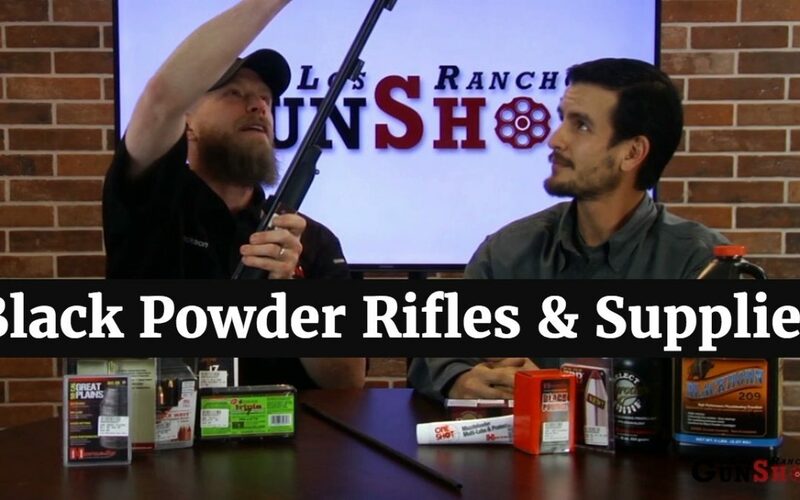 You can purchase your black powder rifle at Los Ranchos to get you started, and then we can offer whatever kind of help you need in finding the right supplies and accessories for your black powder rifle. 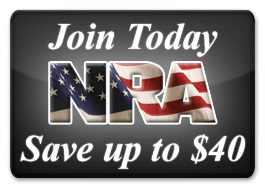 For example, if you’re using the traditional black powder rifle, you’ll want to get either loose black powder or the pellet form, and then you’ll have to decide which kind of projectile you want to use with it. The traditional round ball goes back to the earlier black powder rifles. It does sacrifice some accuracy and distance, so you’ll probably have to get very close to hit a target as much as 100 yards away. Modern muzzle loading rifles can reach out further and more effectively.